Under the skin, the new 3 Series benefits from an increased use of aluminium and high-strength steels, so it’s now up to 55 kg lighter than before. The new chassis delivers a 25% increase in overall rigidity, and features aluminium suspension components to reduce unsprung weight. So there you have it – the new G20 BMW 3 Series is now here in Malaysia. What do you think of the specs and the price? Sound off in the comments section after the jump. 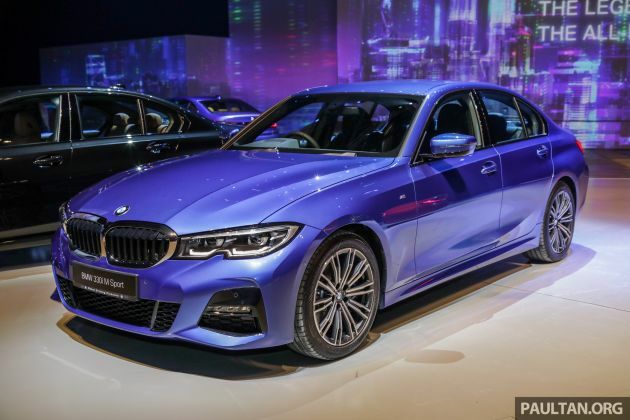 The post G20 BMW 3 Series launched in Malaysia: 330i, RM329k appeared first on Paul Tan's Automotive News. 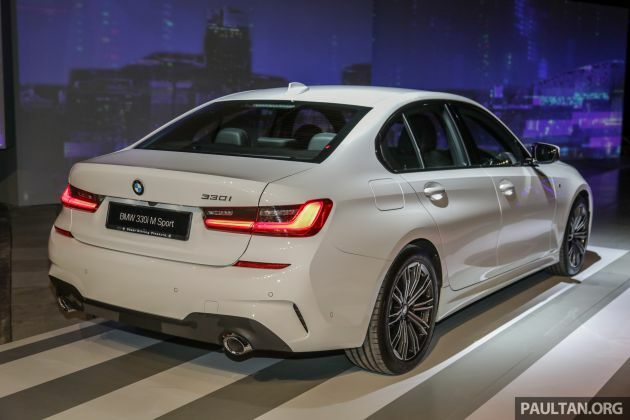 0 Response to "G20 BMW 3 Series launched in Malaysia: 330i, RM329k"